RIO DE JANEIRO (Reuters) — Brazil's government unveiled a job-protection plan that will supplement employee income if employers stung by the country's economic slowdown cut workers' hours rather than firing them, the presidency said in a statement. It is the latest measure from a Brazilian government struggling to reduce spending, increase revenue, fight inflation and kick-start a rapidly slowing economy. Budget cuts, changes to social security and other measures introduced in recent months face stiff criticism from the union allies of President Dilma Rousseff's Workers' Party-led coalition. The plan aims to ease those concerns. 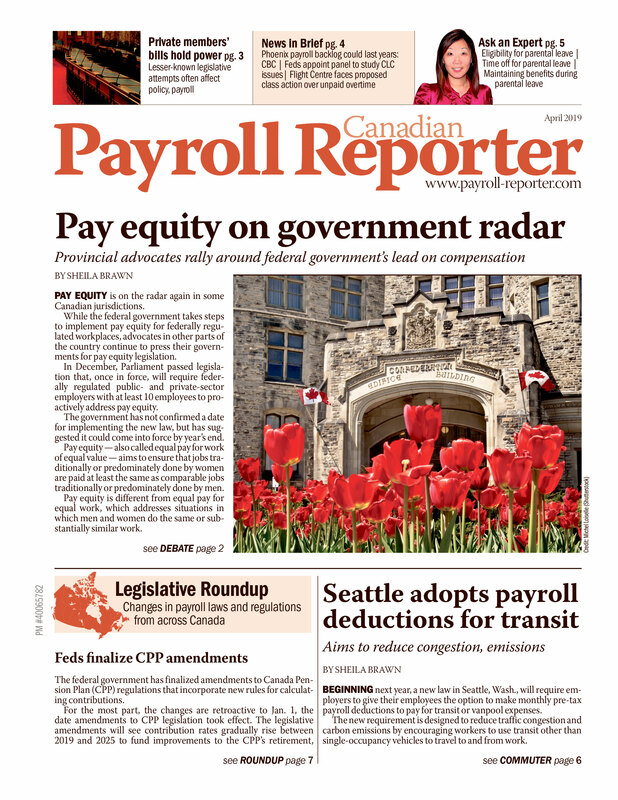 Employers will also see payroll-tax obligations, such as for the FGTS unemployment and housing fund and for social security, fall to 85 per cent of the previous level, the government said. The decree, the government said, will allow Brazilian companies to reduce wages without resorting to layoffs. Under Brazilian law, firing employees can bring heavy severance payments, making layoffs, even in economic downturns, prohibitively expensive. Workers will be able to maintain their jobs and work less with only a slight decline in wages. While the plan was issued as a presidential decree, Congress must approve the measures for the decree to remain in force.